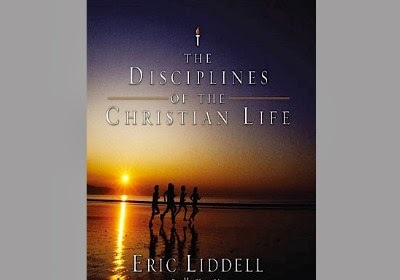 Eric Henry Liddell was a Scottish athlete, rugby union international player, and missionary. He is perhaps most well known as the subject of the Oscar-winning 1981 film Chariots of Fire, which depicted his experiences training and racing in the Olympics and the religious convictions that influenced him. In his book about spiritual disciplines, he outlines his own pattern for living which has as its foundation a daily Bible reading plan. Just download the FREE APP and start building your library! Spend More Time With God...It's Worth It!